Makeup Revolution Sugar and Spice Ultra Blush and Contour Palette Review, Photos & Swatches | Top Beauty Blog in the Philippines covering Makeup Reviews, Swatches, Skincare and More! PRODUCT DESCRIPTION: Professional and highly pigmented, yet easy to blend, this palette contain 8 shades consisting of shimmer and matte blushers, merged baked blusher, and merged baked highlighter powder. The Makeup Revolution Sugar and Spice Ultra Blush and Contour Palette comes in a black plastic compact packaging ― similar to most of the eyeshadow palettes that they have. It is extremely light-weight, feels very sleek and sturdy. It also contains a large mirror inside which makes it perfect for travelling. 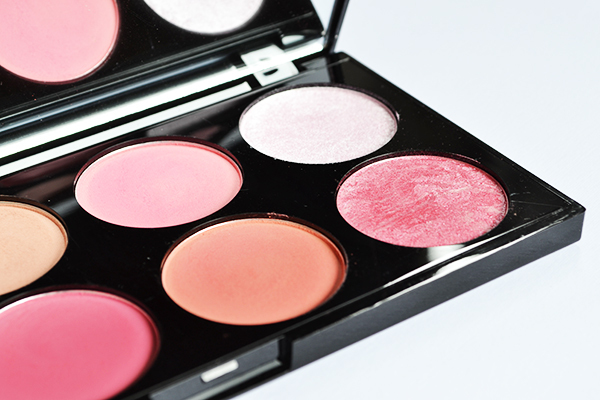 This blush palette contains a total of eight pans ― five matte blushes, one shimmery blush, a merged baked blusher, and a merged baked highlighter which are both extremely metallic. The color choices in this palette are great and they are all extremely pigmented (a little goes a long way), easy to blend, smooth and long lasting. 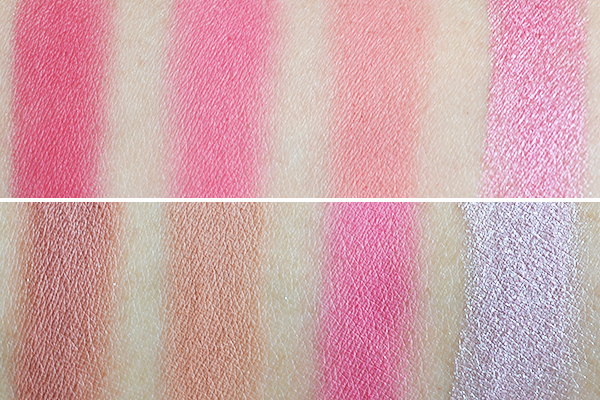 My only criticism about this palette is that I find the two baked highlighter too pink for a highlight so I suggest that you just use them as kind of a blush topper to transform any of your favorite matte blush shades into a gorgeous shimmery ones. 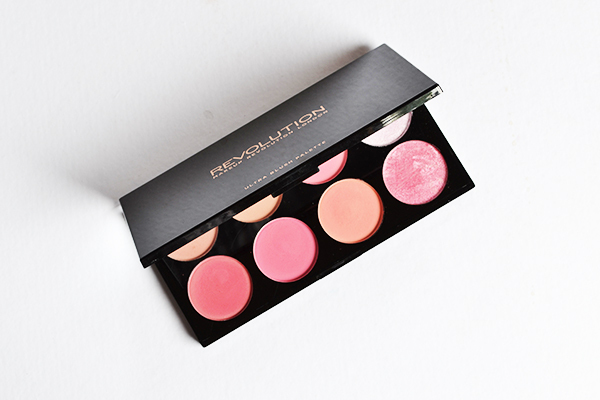 Have you tried this blush palette from Makeup Revolution yet? What did you think? Let me know your thoughts using the comment section below. Great product! I like the colors! Wow! I love these blushes! Love this wonderful palette, looks amazing. Such beautiful and feminine colours! This seems like a really great blush palette.